The National Eucharistic Congress, held in Liverpool earlier this year called the Catholic Church of England and Wales to refocus on the real presence of Christ in the Most Blessed Sacrament and of the practice of Adoration in particular. 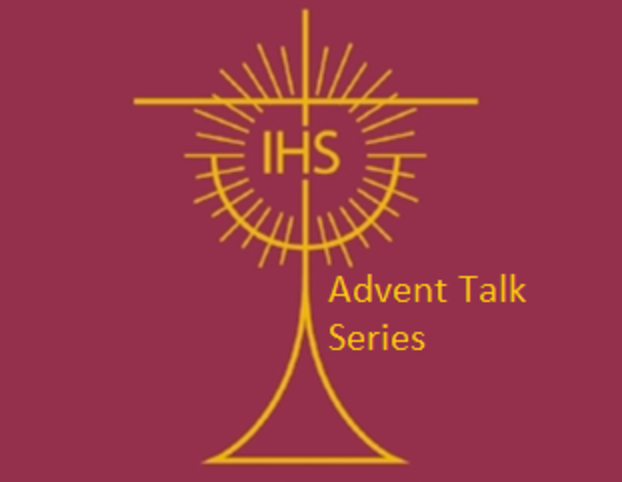 It is always good to remind ourselves of Catholic teaching on the Eucharist and to restore and refresh our faith in its power and mystery and so, during Advent, we will be running a series of short talks entitled ‘Presence: The Mystery of the Eucharist’. This is an excellent video series produced by the Augustine Institute - each evening we will watch the short (approx. 30min) video together in the Parish Rooms, engage in some table discussion followed by a short time of Adoration of the Blessed Sacrament in St Osmund’s Church.